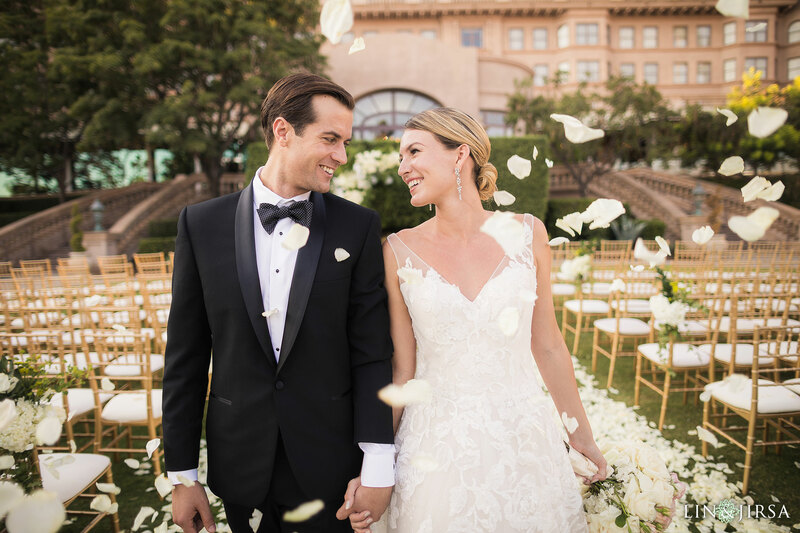 Friar Tux Shop has 31 Southern California stores all equipped with Personal Stylists to assist in creating your perfect look and coordinate your wedding party members. 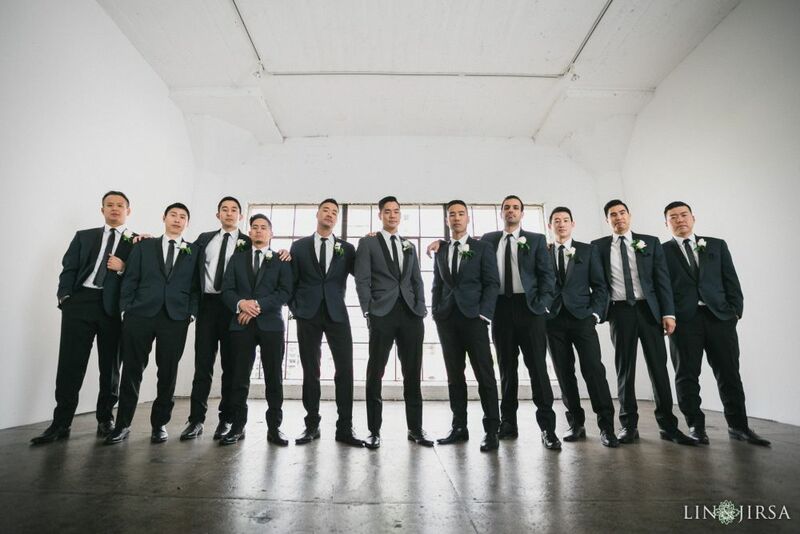 Offering both Suits and Tuxedos with a Purchase Collection and Rental Collection including Michael Kors and Allure Men—and all styles are on display. Many of our customers love booking a complementary “Groom’s Style Preview” where you can try on several styles, like a menswear test drive. To better service weddings, we have a nationwide fitting network and a fit guarantee. 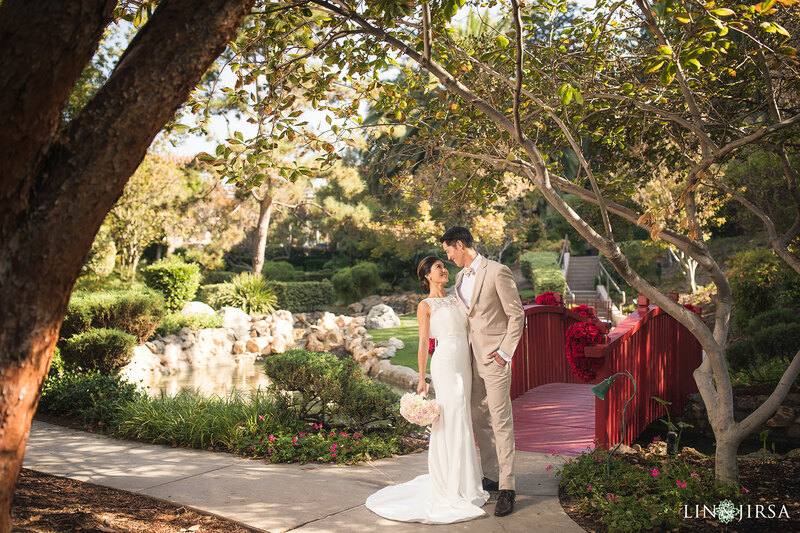 We’ve been family owned and operated since 1974 and continually customize our product line and services to fit the needs of SoCal weddings. Working with Friar Tux has always been an incredible experience! They are always up to date on male fashion trends, and they offer top-notch brands and styles. 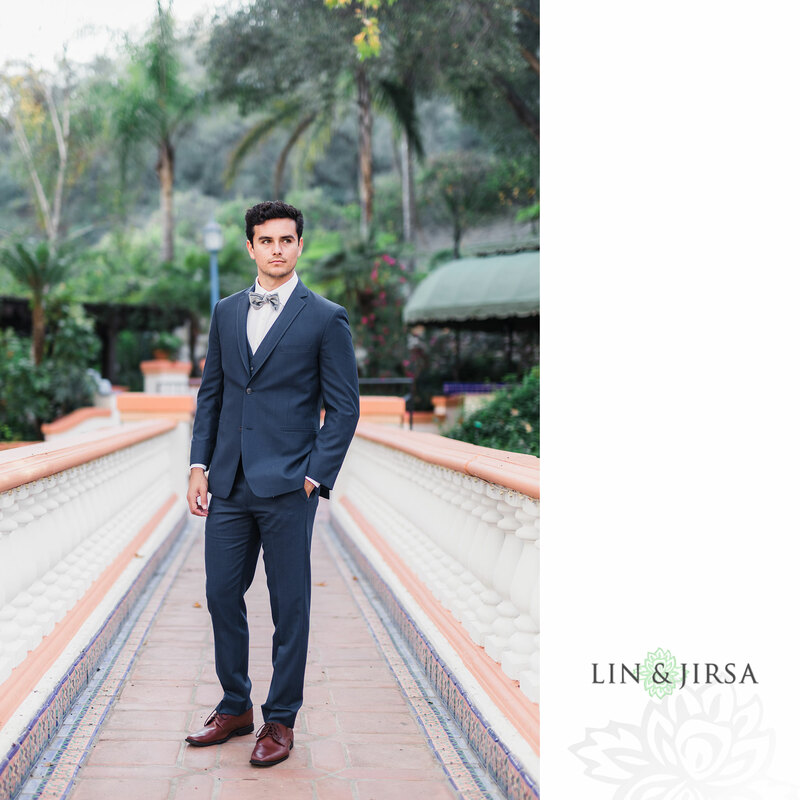 We love working with Friar Tux for our stylized shoots because they are always organized and have our orders ready promptly, making tux rental stress-free for all of us. We would recommend this family owned shop for anyone in search of renting menswear in the Southern California area. 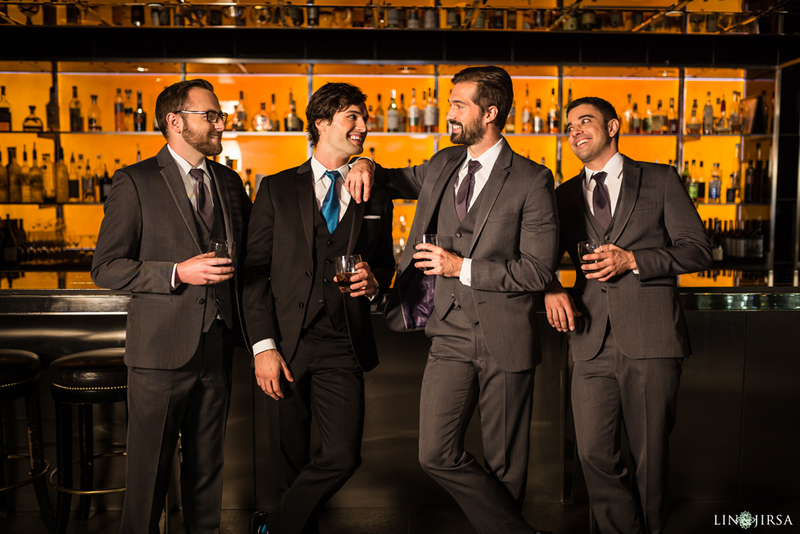 We’ve partnered up with Friar Tux Shop to bring our clients special savings on both purchased and rental menswear from Friar Tux. 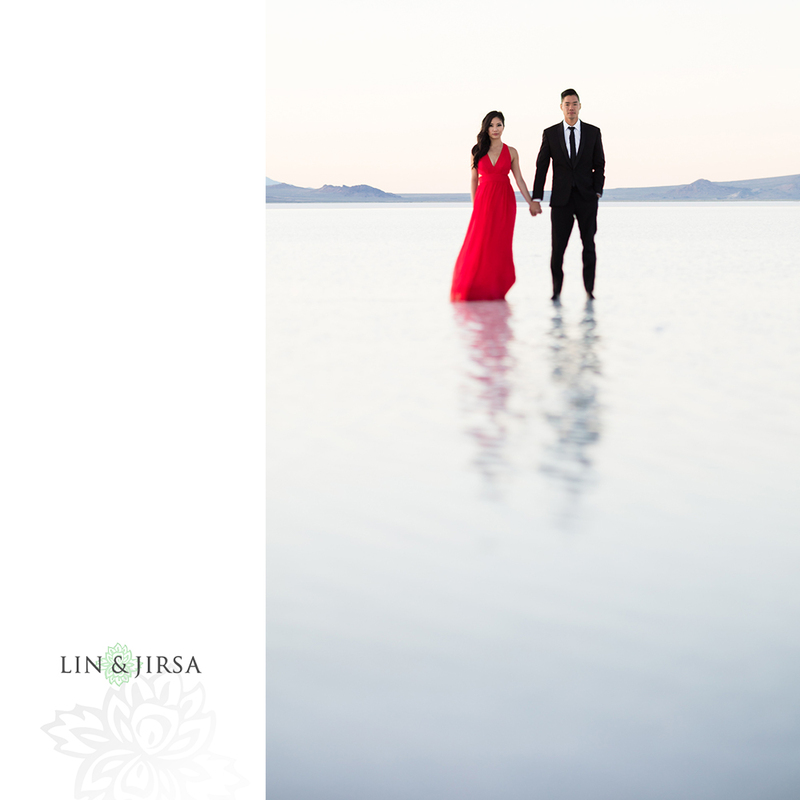 Click here to contact us for a free groom’s suit rental, $45 off each group member’s rental, and other great preferred vendor discounts from Friar Tux, through Lin and Jirsa Photography!